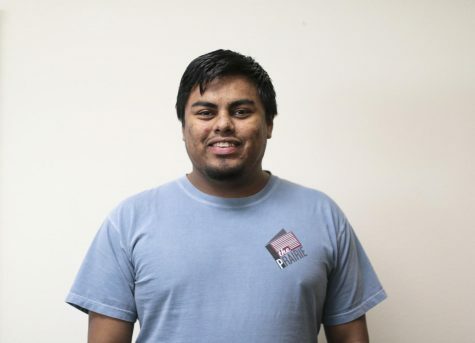 I’m Nick Alvarado, a senior broadcasting and electronic media major, and the editor of The Prairie. I’m from Plains, TX and cover WT sports and other campus happenings. I also own a website, Roy Report Media, covering high school sports across Texas.